Simple close end zips for your crafting projects. 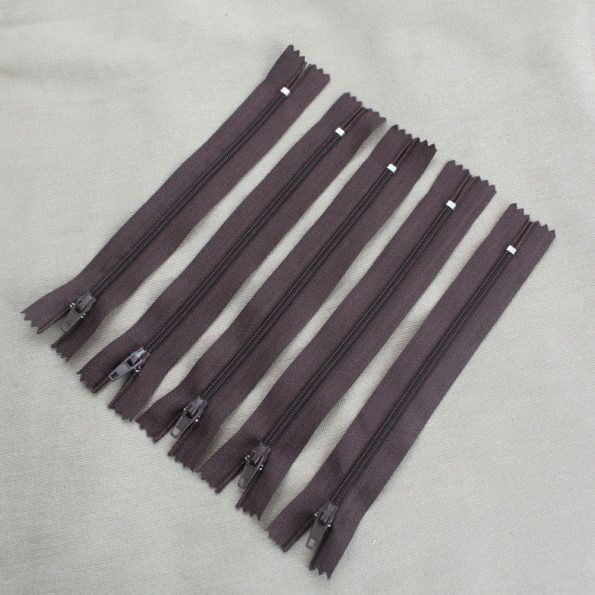 These lightweight pinlock zips are 6 inches (15 cm) long and are Nylon/Polyester. 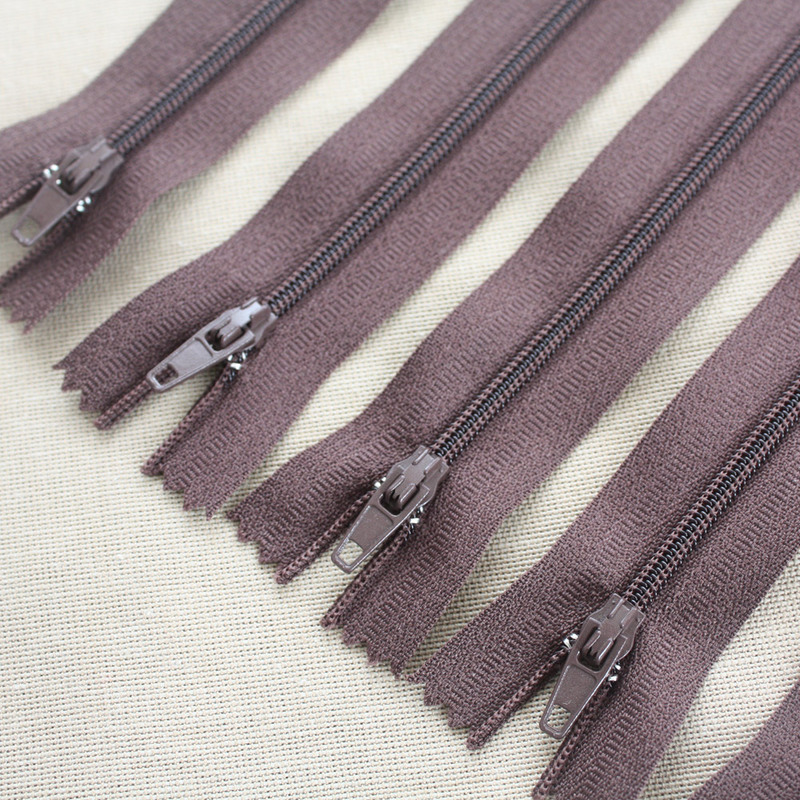 The tape is 7.5 inches long with a 1/2 inch on each side of the zip. 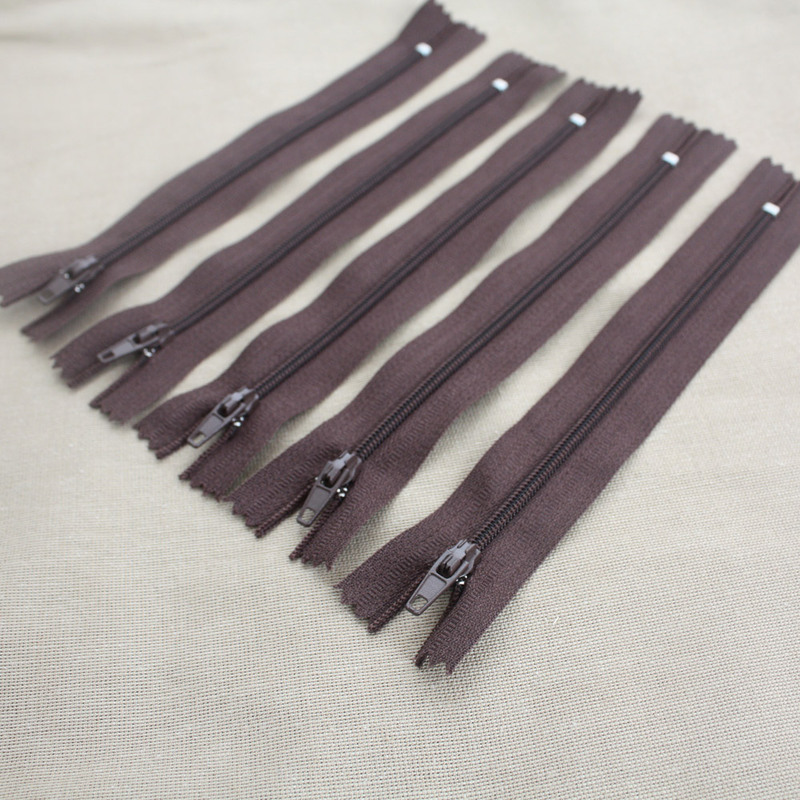 You can buy just 1 zip or a set of 5 or 10 zips by using the drop down list.